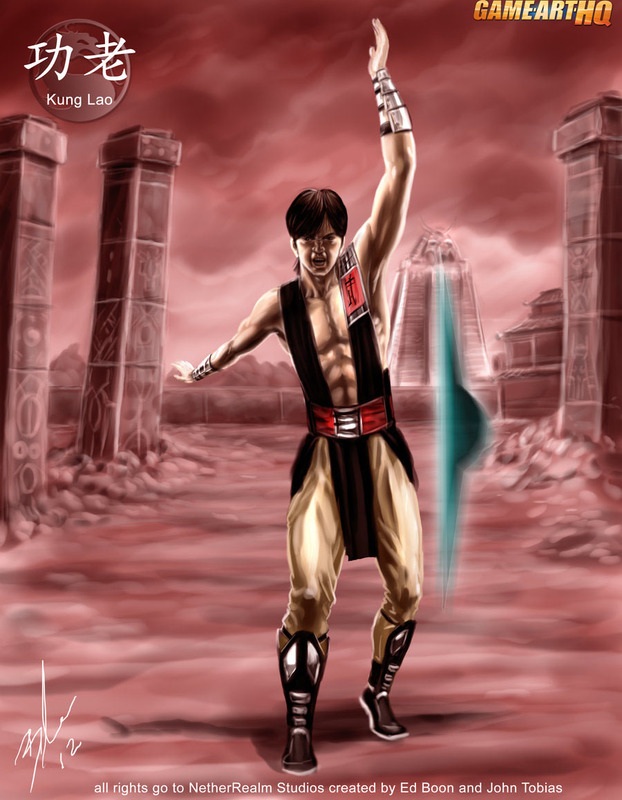 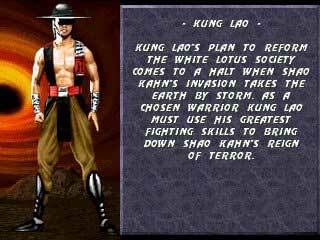 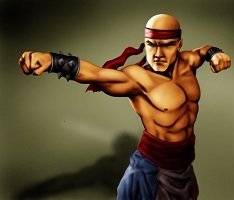 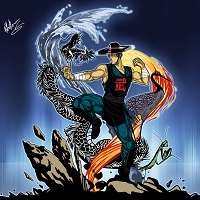 After the events of Mortal Kombat II, Kung Lao tried to reform the White Lotus Society when he was back in Earthrealm. 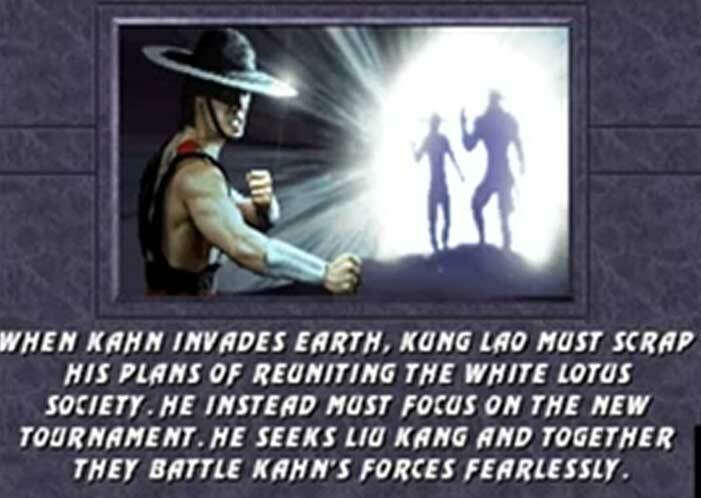 These plans were shattered when Shao Kahn invaded the Earth, causing Kung Lao to participate in the war against the evil Outworld Emperor. 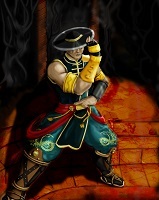 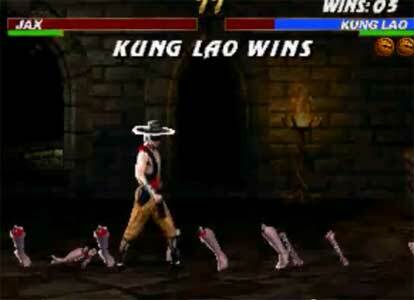 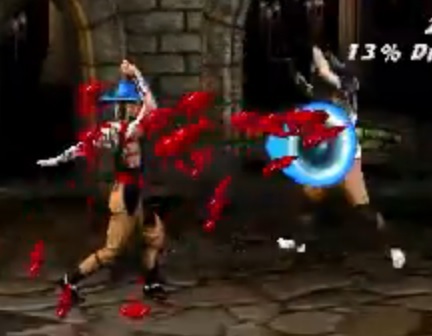 Kung Lao returned with a new design and partially different special moves in Mortal Kombat 3. 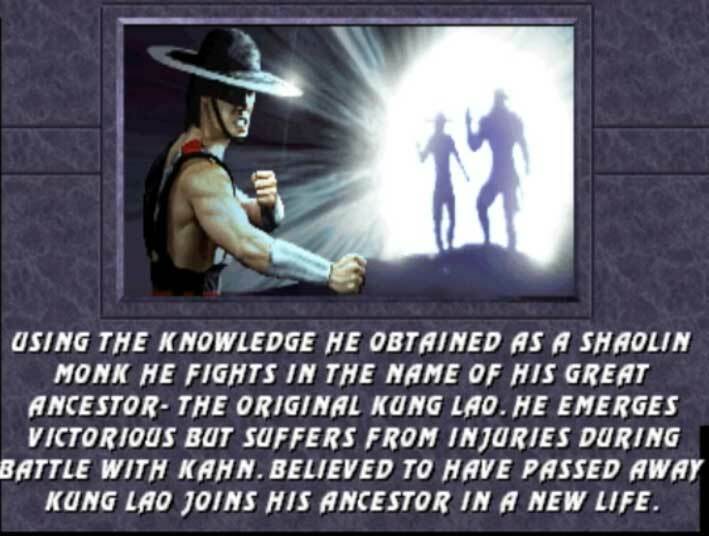 He became one of the strongest characters in the game.